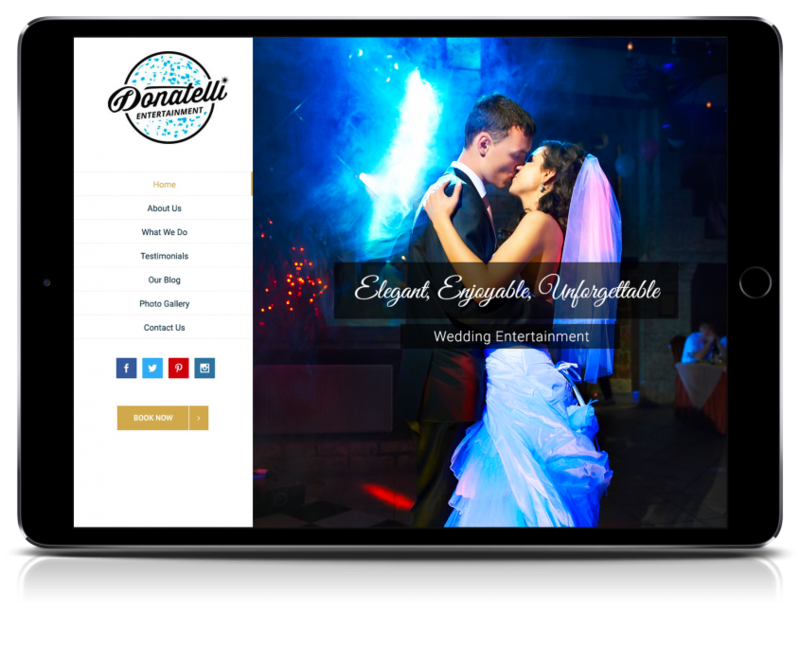 Unique, eye-catching and user-friendly, our custom website designs are a sure-fire way to engage and connect with your audience. From the most basic static page to interactive site with all the bells and whistles, our development team keeps your website solid behind the scenes. SEO & SEM are two critical tools for maximizing the impact of your web presence and we staff only the best search engine specialists. Business owners are perfectly positioned to take advantage of e-commerce opportunities that continue to grow. 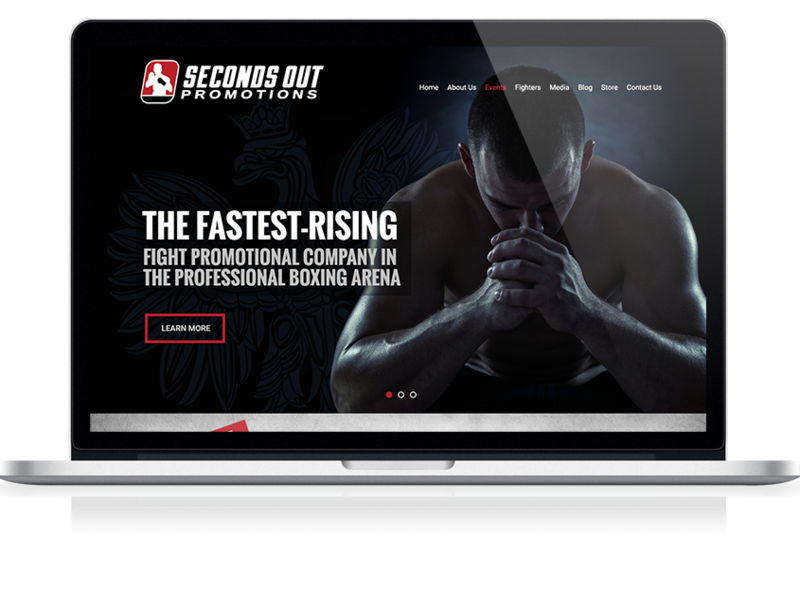 Unique, eye-catching and user-friendly, our custom website designs are a sure-fire way to engage and connect with your audience. Each feature and function will echo the voice of your brand. Our designers create signature interfaces through which your target market can get to know you virtually. Share information, sell product and manage your growing web presence through a A&E Cyber Publishers custom website design. Our development team handles what goes on behind the design. Beyond coding your custom design, they can implement tools like virtual storefronts and interactive applications to engage your users. Our coders can also help you harness the growing power of social networking. From the most basic static page to a interactive site with all the bells and whistles, our development team keeps A&E Cyber Publishers solid behind the scenes. Search Engine Optimization (SEO) and Search Engine Marketing (SEM) are two critical tools for maximizing the impact of your web presence and we staff only the best search engine specialists. From choosing keywords, to meta-tagging to constructing a linking strategy, our specialists understand the way the web works and, more importantly, how web users search. With a A&E Cyber Publishers SEO/SEM plan in place, we’ll make sure it’s your brand they’re searching for. A&E Cyber Publishers uses premier writers and editors which house the content in a content management system built on the back-end of your website. This means you’ve got access to sharp marketing minds to create savvy taglines and copy that are keyword-rich and optimized for web readability. We also make it easy and convenient to update your web copy. Contact us to discuss your web and marketing goals. We’ve been doing this for a long time, and we’ve got plenty of useful ideas and information. Let’s talk. We will construct a comprehensive plan of attack that involves strategic keyword selection. 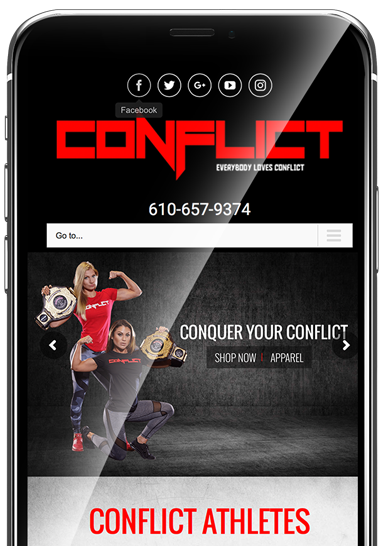 Users interact with their favorite brands on a wide range of mobile devices. 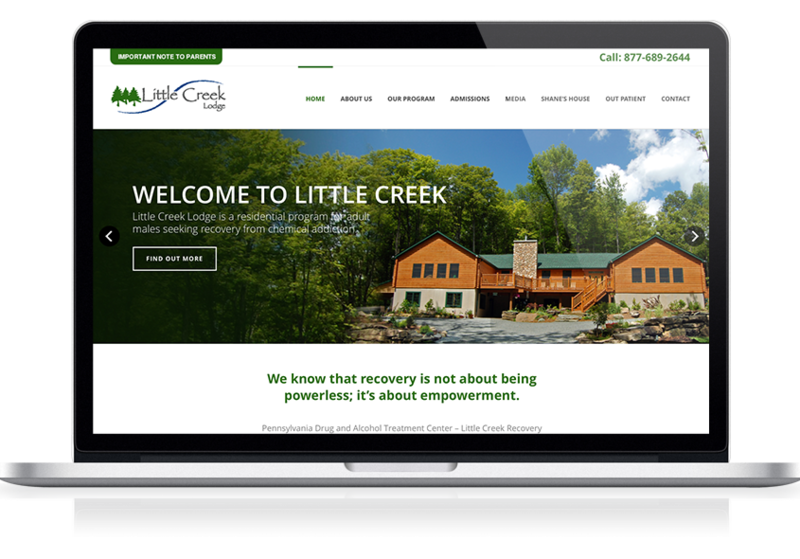 Transform your web presence into a sleek, user-friendly responsive web design. A strong social media campaign is a powerful asset to growing your business. We can help you create a sound strategy for social media. Whether you’re launching a new product, revitalizing a brand our Logo Designers mission is to deliver a logo that you will truly love. From the most basic store fronts to an E-Commerce store with all the bells and whistles, our development team keeps your website running smooth behind the scenes. With A&E CyberPublishers, you’ll have the best conversion practices on your side so you can grow your business intelligently and steadily.